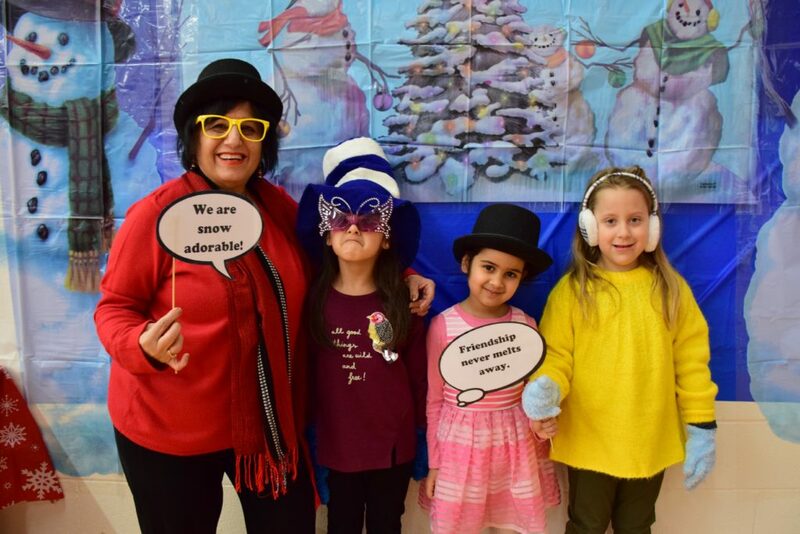 On February 1stt, the grades 1 to 5 students participated in the annual TCPS Winter Carnival Day! 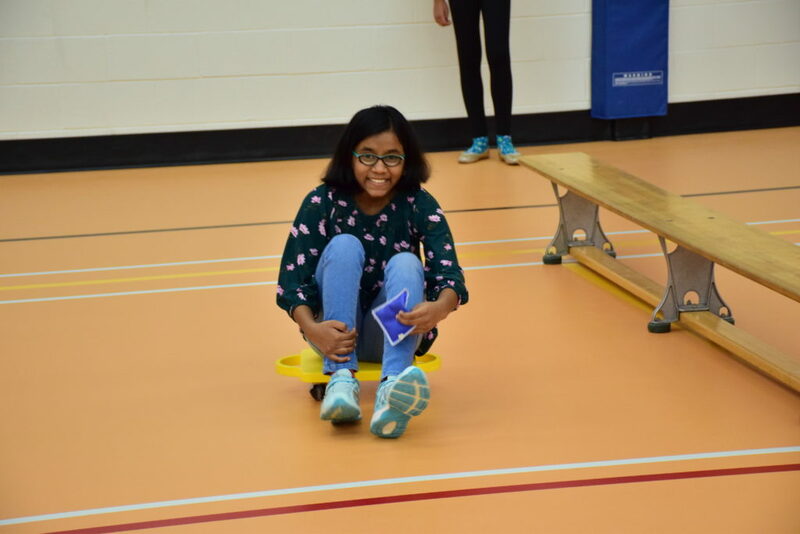 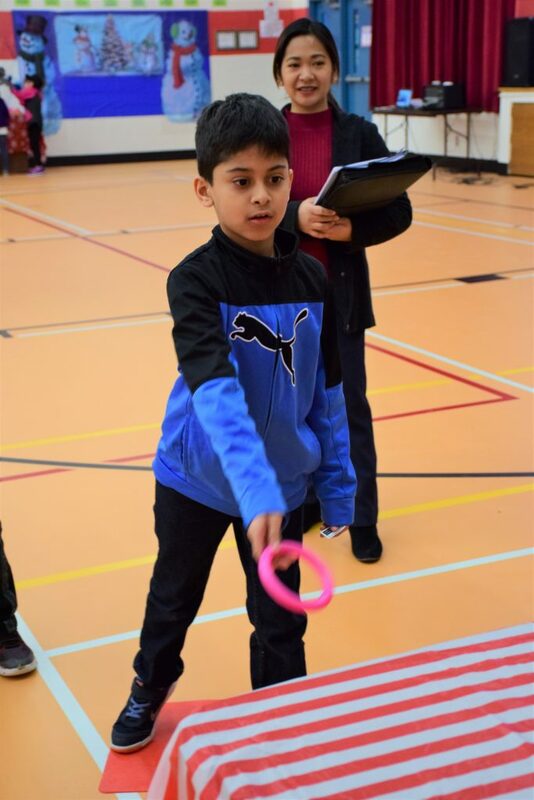 The grade 6 classes assisted staff with running the games and earned volunteer hours towards their Service Learning Hours. 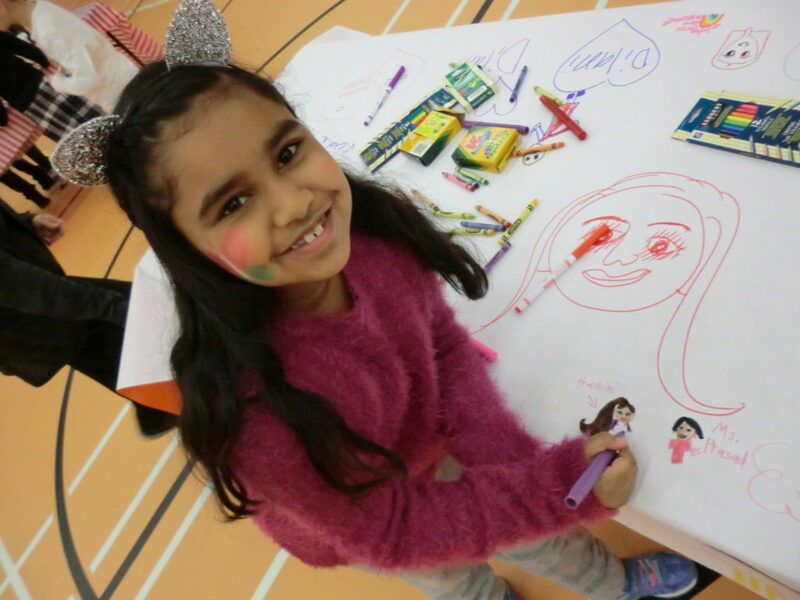 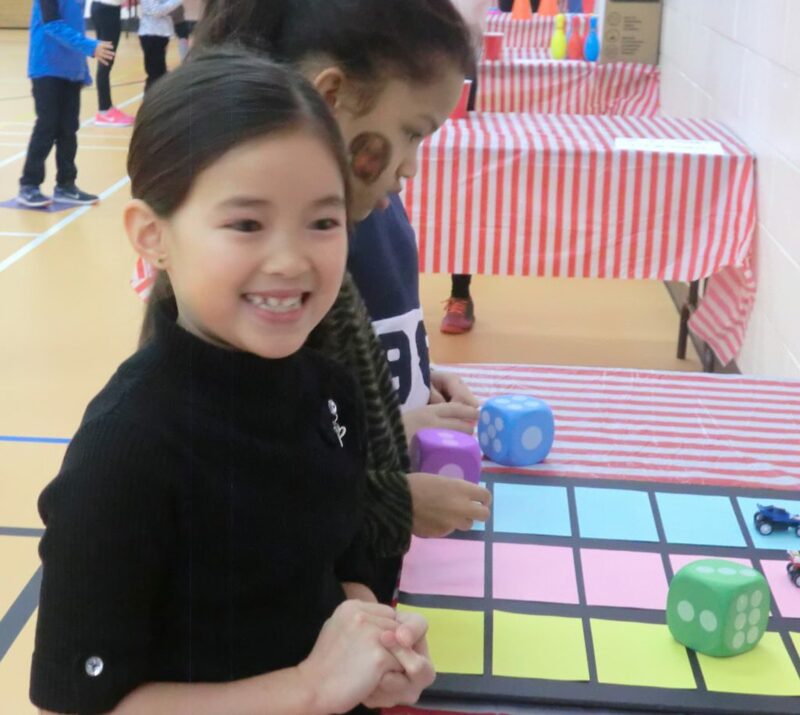 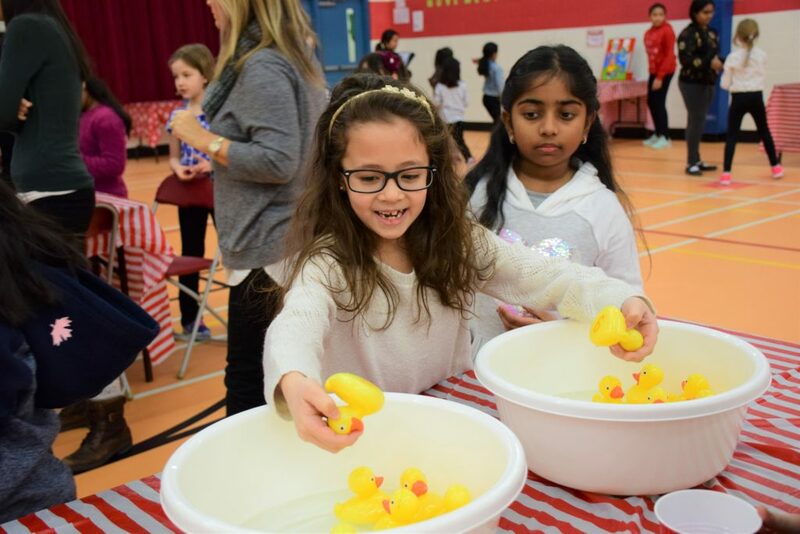 Held in the Main Gymnasium students could choose from a variety of table carnival games including ring toss, Nerf target game, mini bowling or basketball and face painting. 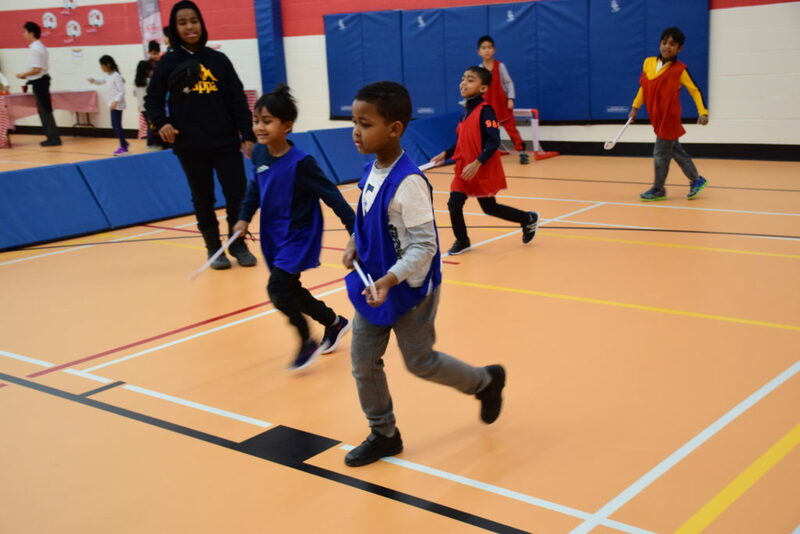 Those looking for more active games joined the floor hockey game, obstacle course and made a stop at the just dance station demonstrating their coordination and dance skills. 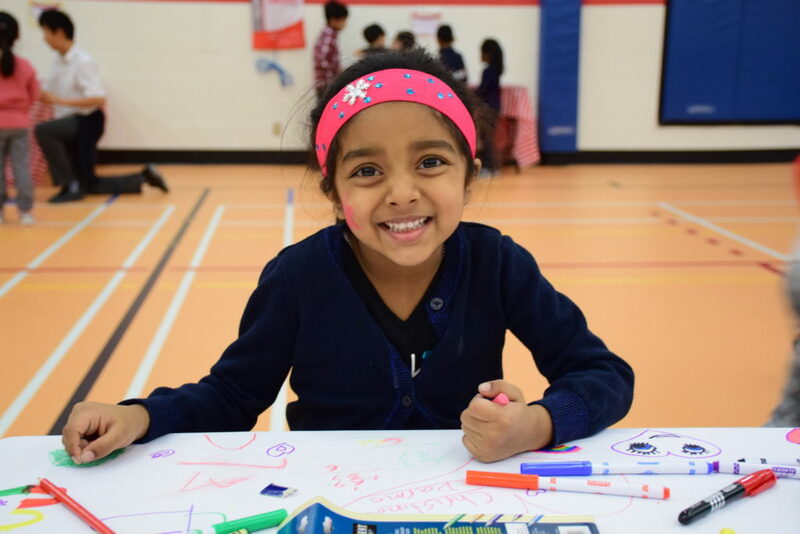 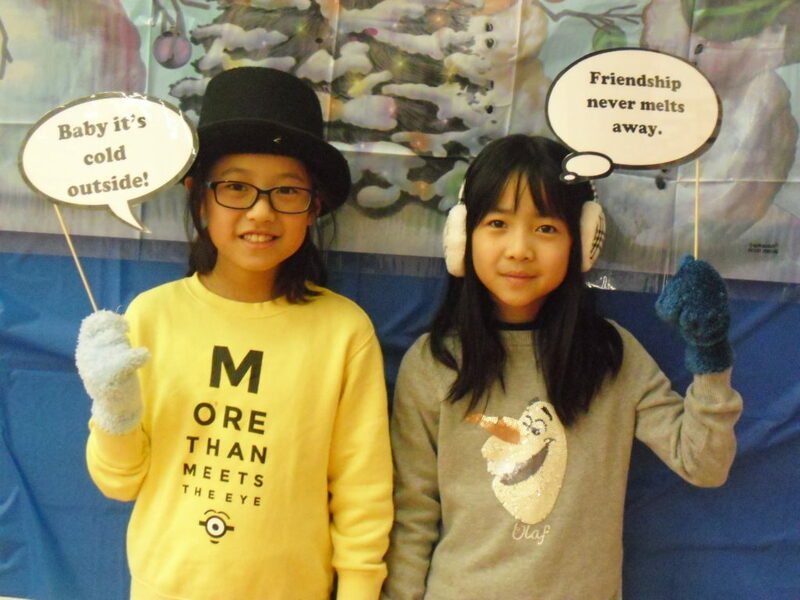 Students in grades 1 to 6 enjoyed the civvies day and carnival. 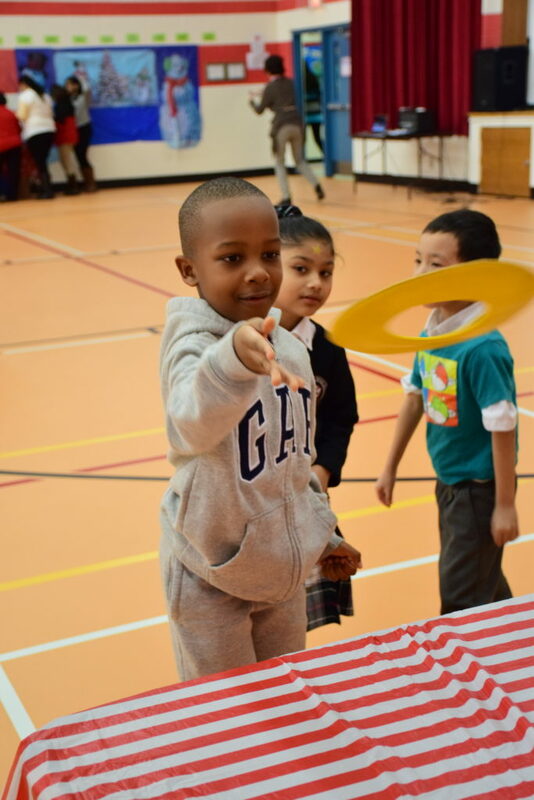 With the assistance of the SAC students, the carnival wrapped up with delicious hot chocolate for the entire school. 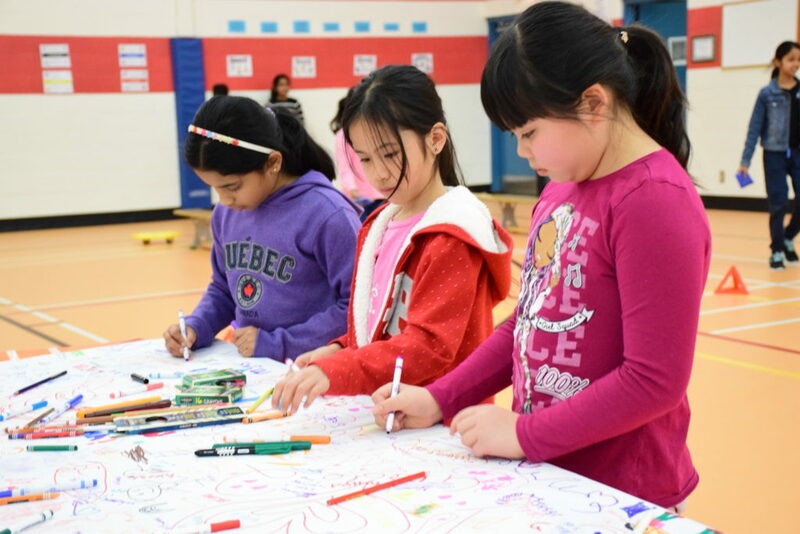 What a great way to end a chilly week!